After 35 years in business, Peter is now semi retired after running a small business Obelli Design Studio, which custom built leather and fabric lounge furniture. 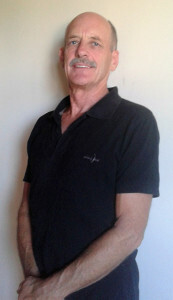 Peter was hands on in all aspects of designing and developing home theatre and custom built projects. Obelli Design won many state and national design awards. He was a councillor for the WA Furniture Industry for a number of years and oversaw student design awards on many occasions. 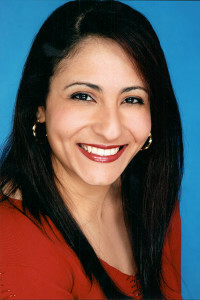 Daphna is an in-house Sustainable Interiors Director and Consultant. She has been involved in designing residential interiors for over 10 years, and involved in the design industry for over 20 years. When designing interiors, Daphna focuses on obtaining environmentally friendly and sustainable products that suits client’s lifestyle and taste. Daphna is continuously researching companies that claim to be have environmental credentials to ensure those claims are transparent and are truly green and ethical. She is very conscious (focused) of increasing the awareness and use of products that benefit the client and the environment through educating the building and design industry. Daphna brings to our judging panel, knowledge, passion and a strong desire to create healthy environments and ethical spaces. Danial is a hands on, Multi skilled Master craftsman with over 30 years’ experience working with furniture. He has worked in all fields of the furniture world, from manufacturing, classical, re-upholstery, commercial, domestic, aged care, hospitality, customised and bespoke sides of the trade. He has won many awards over the years and was one of the few to be invited to become a corporate member, as an International Master Craftsman with the European based group “ The Guild of Master Craftsmen”. 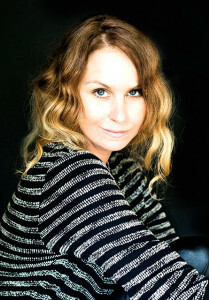 Natalie has spent the last decade passionately involved in the Queensland interiors and design scene, profiling the state’s multi-talented product and furniture designers and local artists and creatives through her role as writer, features editor and stylist for Queensland Homes magazine. She has since gone on to create Design Pilgrim as an extension of this – a regular feature in the magazine and an online portal hunting down the best in Australian and international design. In 2014 Natalie took up her position as editor of Queensland Homes, bringing a fresh, new direction to the magazine while keeping its focus firmly on their motto ‘Our State, Our Style’ – a celebration of the vibrant and unique lifestyle enjoyed by Queenslanders. Natalie sees FURNITEX & design along with the Australian Contemporary Emerging Design Awards (ACE) and the Australian Furniture Industry Awards (AFIA) coming to the creative heart of Brisbane as a defining moment for the city and state, cementing its place in the exciting future of Australian design. Queensland Homes is a proud sponsor of FURNITEX & design. Linda is print and online editor of Australian Wood Review, Australia’s foremost magazine for fine woodworkers. She has written literally hundreds of profiles of makers, as well as curating, reviewing and judging numerous exhibitions and competitions for woodworkers and designer/makers. Prior to the magazine she co-founded and organised the Working With Wood Shows in Australia, the first three of which took place in the Royal Exhibition Building, Melbourne. As part of that Linda also curated and managed several exhibitions and awards schemes. Encouraging and showcasing new talent remains one of the most exciting parts of her job. Dylan is the Australian Furniture Association’s Ambassador, who brings a wealth of experience and expertise to the role of ACE Judge. 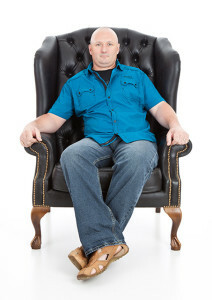 Dylan himself, is an award winning Australian furniture designer with a background in residential construction and design. 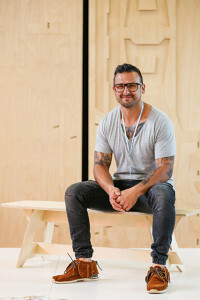 He has also adapted his building skills to the fast paced world of television, making a career for himself in front of the camera on Channel 10’s The Living Room. Working from in her design consultancy Mary Maksemos Design, Mary specializes in joinery, furniture, home addition and improvement, outdoor kitchens and lifestyle furniture and hard material specification. Mary is a lecturer in Industrial design, interior design and interior architecture. She is matriculates in her design critiques, and always imparts knowledge about sustainability, design thinking and innovation with passion. Judi has more than 20 years’ experience working in forestry and more specifically timber research. After many years of researching the wood properties and qualities of Western Australian timber species Judi’s focus moved to promoting and marketing their unique characteristics. 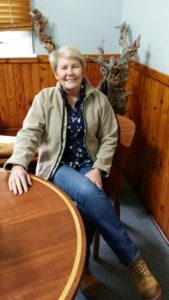 She is heavily involved in the running of regular timber auctions to ensure furniture manufacturers and craftspeople have access to a diverse range of beautifully coloured and featured timbers. Over the years Judi has developed a close relationship with Western Australia’s fine wood working and wood turning associations, and furniture designers and manufacturers. 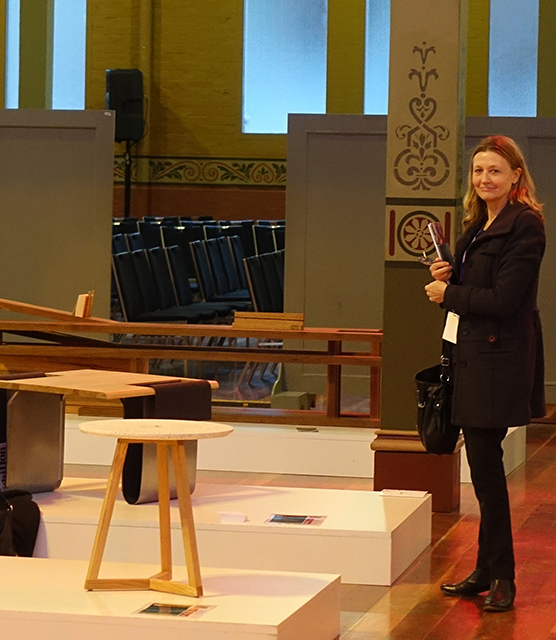 Through an extensive period of sponsorship by the Forest Products Commission Judi has had a long involvement with the Australian Furniture Awards. In her leisure time she likes to dabble in the workshop and has produced a number of admired furniture pieces.